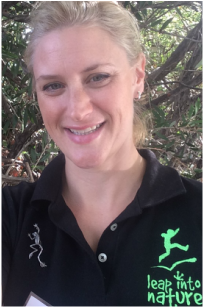 Leap into Nature was created in 2014 by owner/operator Christina, a full time mum and zoologist who has a passion for connecting people with nature. She created Leap into Nature to increase the ecological literacy of young people and develop engaging learning experiences in nature. 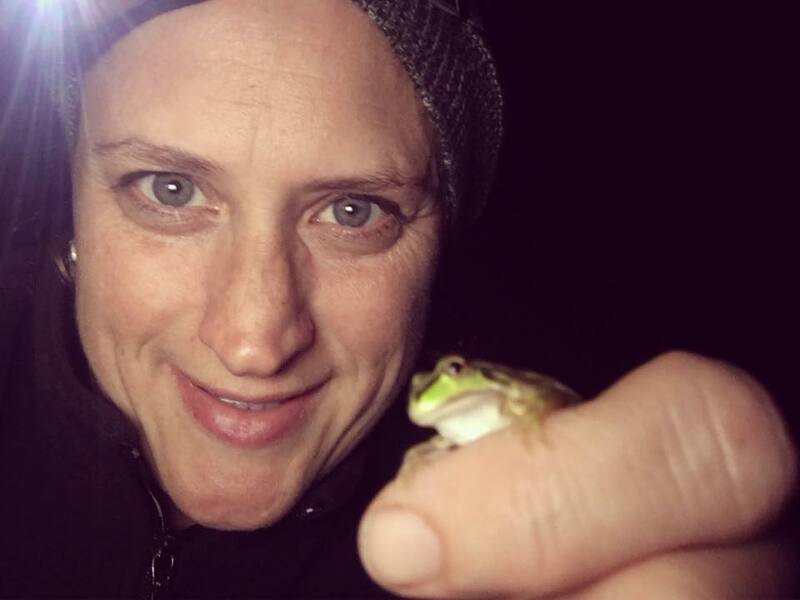 Christina completed a Bachelor of Conservation Ecology at Deakin University with an Honours research year in 2004, studying frogs in urban habitats. 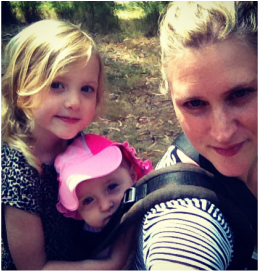 She worked as a consultant zoologist in Melbourne for Ecology Australia, for over 8 years. 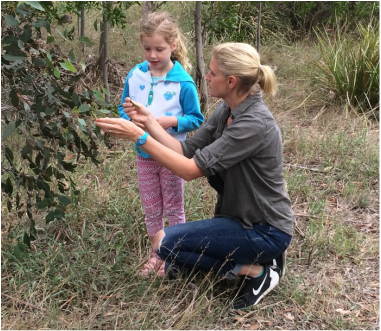 In this role she provided expert advice on the management and conservation of threatened fauna species and their habitats, primarily in urban and semi-rural environments. 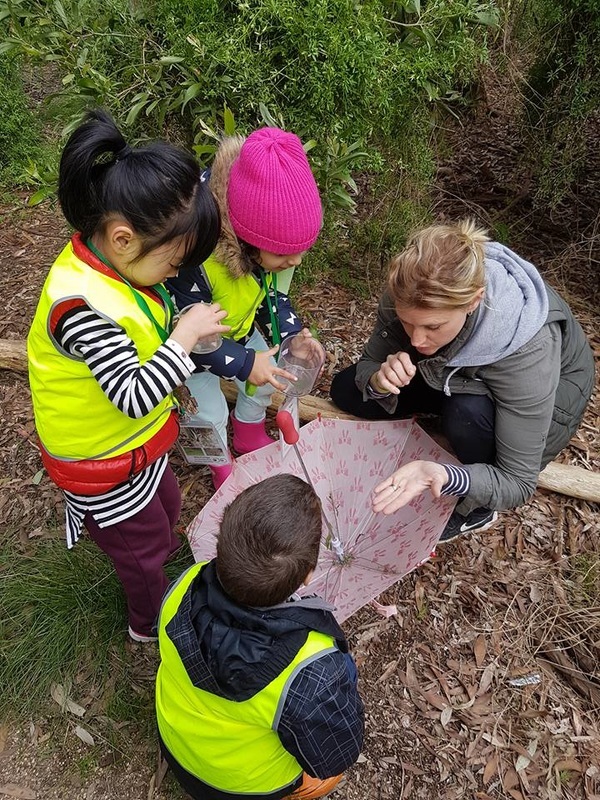 Christina is currently studying a Master of Environment at The University of Melbourne, specialising in nature engagement, education and social change. 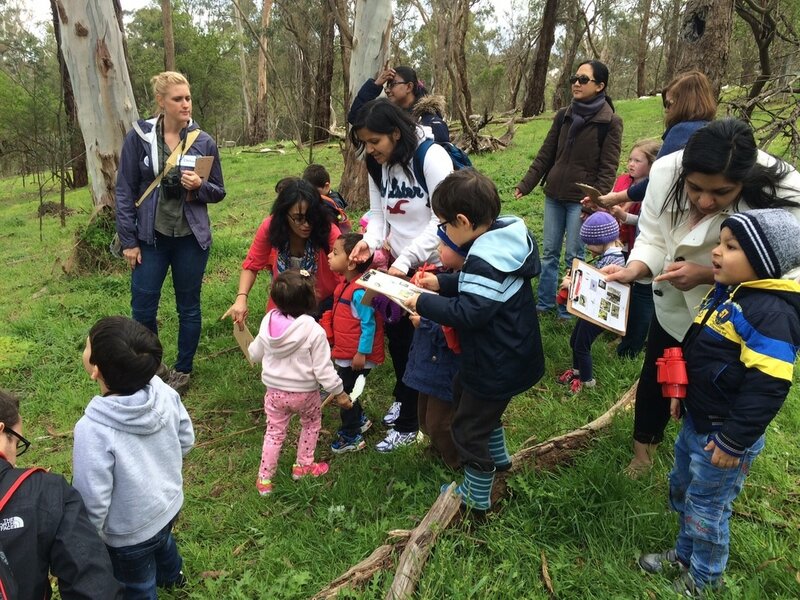 ​Christina volunteers on the Committee of Management of Environmental Education Victoria. Christina holds a Level 2 First Aid Certificate, has Public Liability Insurance and has also undergone a Working With Children Check and Police Check.